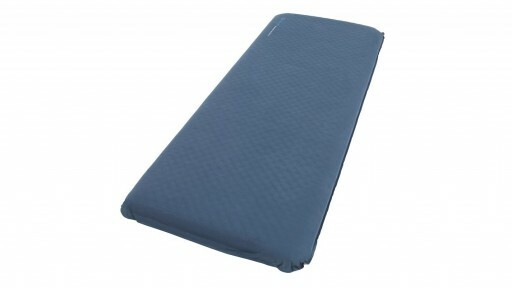 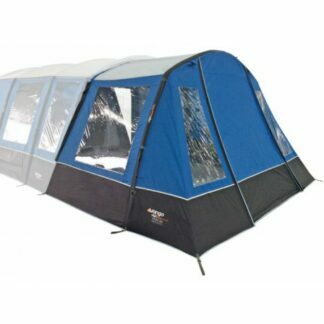 View basket “Coleman Vail Double Sleeping Bag” has been added to your basket. 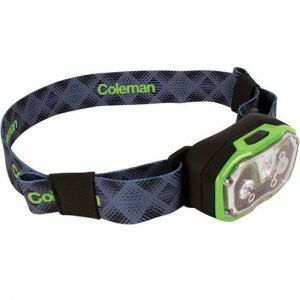 The Coleman CXS+ 300 Rechargeable Headlamp is the next generation of USB-compatible, gesture controlled headlamp. 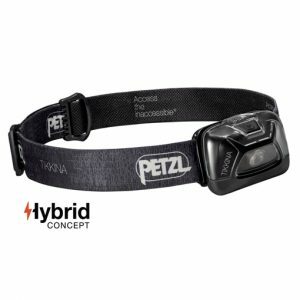 Featuring 5 separate light modes and hands free KineSix control, this fully-featured headlamp can be easily recharged for maximum convenience. 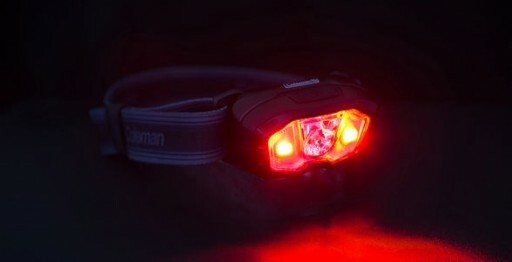 Designed with light sensing technology, the CXS+ 300R headlamp automatically adapt its beam pattern to the surrounding environment and needs of the wearer. 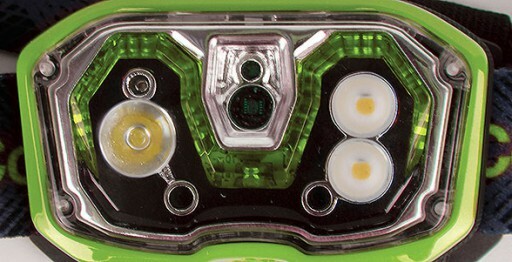 The advanced headlamp also feature Coleman BatteryLock technology meaning it is ready to go whenever you are.